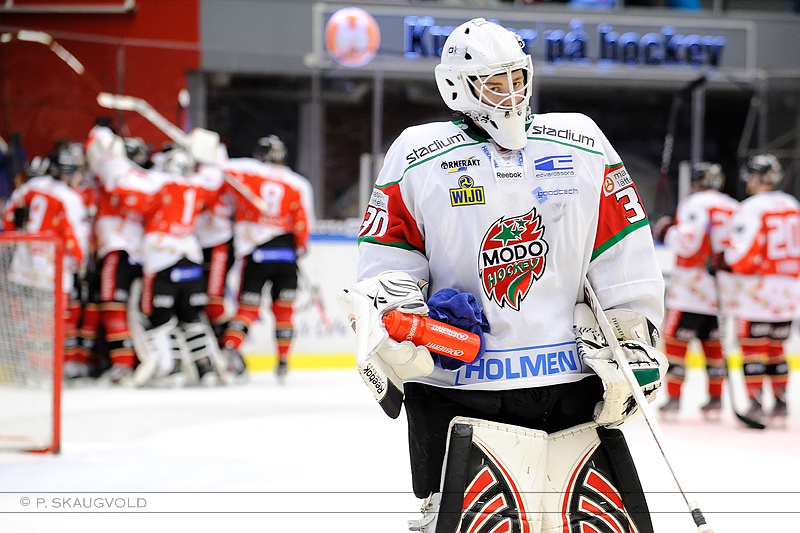 In the lone Sunday game in the prospect ranks, Linus Ullmark made 15 saves as MODO J20 dropped a 2-1 decision to Vasteras. The 6-foot-3 Swede held firm through two periods, but MODO gave up two goals in the final period to open the season with two consecutive defeats. Ullmark and the J20 will look to right the ship Friday versus Mora. Who are you more excited about: Ullmark or Makarov? I like both of them quite a bit. Hard to argue against any excitement for Makarov based on that gold medal game back in January. Came to play on a grad stage. Not always the most technical style but he stops the puck. Only concern this year is him being overused in Saskatoon. Goalies get worn down mentally and physically if not managed properly.